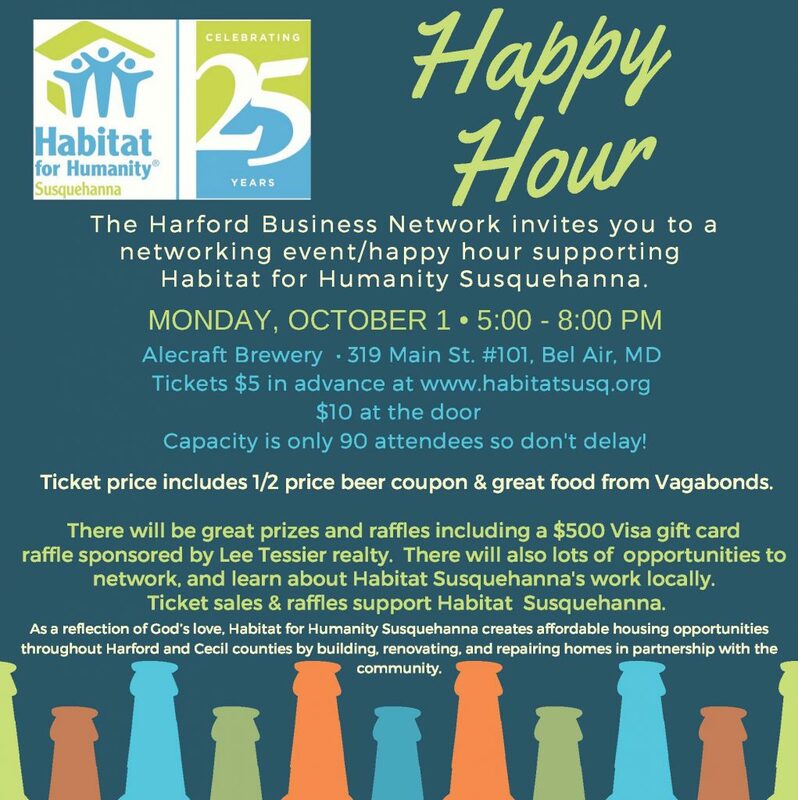 We will be partnering with Habitat for Humanity for a fundraising event. More details to follow. Please plan to join us!